All the relevant and informational documents can be downloaded on this page by clicking on the relevant document. Westford Bridge is a most unique housing development that combines the convenience of proximity to town with the feel of country living. 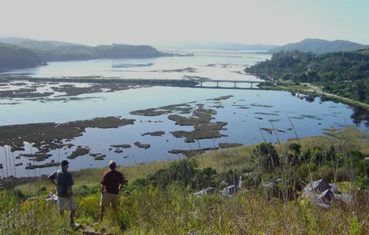 Situated only seven kilometres from Knysna town centre it comprises 137 ha of pristine fynbos, indigenous forest and wetlands. With no more than 58 properties, residents enjoy the privilege of “living with nature” on their very own private nature reserve.